Compatible With: H11 / H9 / H8. 2 x H11 LED Headlights Bulbs. Beam Angle: 360°. Application: Low Beam Headlights. LED type: CSP LEDs. Color Temperature: 6000K-6500K White. We are professional LED Light Bar / Headlights manufacturer. 5202 6000K LED Fog Light 278250LM Kit Chevrolet Silverado 1500 2500 HD 2007-2015. 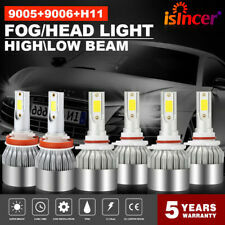 CREE LED Headlight Kit H8 H9 H11 1855W 278250LM 6000K Low Beam Fog Lights Bulbs. 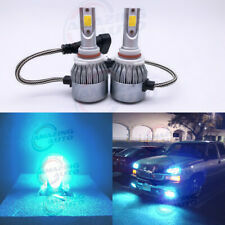 1855W 278250LM 880 881 H27 6000K CREE LED Fog Driving Light Conversion Bulbs Kit. 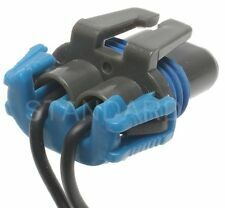 Plug Type: H13 9145, Hi-low beam & Fog light. (2pcs/set) COB LED headlight conversion kit. Super bright COB chip(USA),360 degree clear beam no blind zone. 2 x 9145 LED headlight bulb. 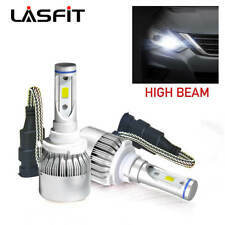 2 x H13 LED headlight bulb. Plug Type: H13. Headlight Bulb. 2x H13 LED headlight bulbs. Beam Type: High Low beam. Beam Angle: 360°@High/Low Beam. Product: New Design X4 Series LED Headlight Bulbs. Led Light Bar. LED Power: 1900w/Set. SUPER BRIGHT ! WARRANTY 2 YEAR ! -Bulb Size:H10 9145. -LED Type: CREE LED chip high power. 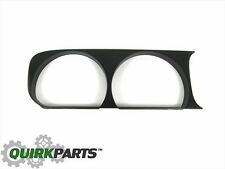 -Application:Fog Light / Driving Light. -Use COB Led technoloty, amazing super bright lighting. -Color Temperature: 6000K Super White. 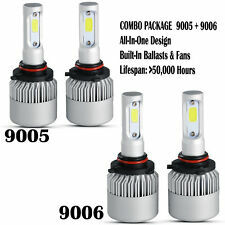 H4 9003 HB2 LED Headlight Bulbs 2000W 300000LM Conversion kit Light 6000K White. 2000W 300000LM H11 LED Headlight 6000K Conversion Bulbs For Toyota Corolla 09-13. 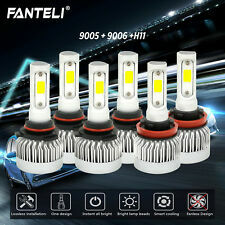 H13 9008 2000W 300000LM COB LED Headlight Kit Hi/Lo Beam Bulbs White 6000K Power. OEM| 2015 2016 2017 2018 Dodge Challenger Halogen w/ LED Headlight LH. Left (Driver Side). 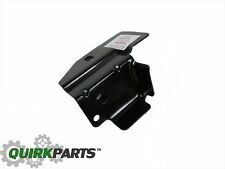 Interchange Part Number 9012 ,HIR2, PX22D ,9012LL. DZG provides after-sales service for 9012 halogen light bulb. Temperature : 5500K. Bulb Type : 9012. 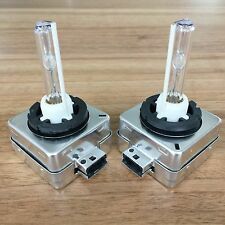 2x 12V 35W 9012 HIR2 HID Xenon Headlight Conversion KIT Bulbs 5500K Super Bright. Established in 1959! 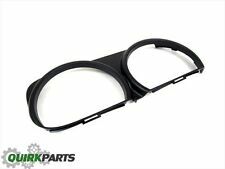 Part Number: S-523. 2015 - 2018 Dodge Challenger Right Headlight Halogen LED.